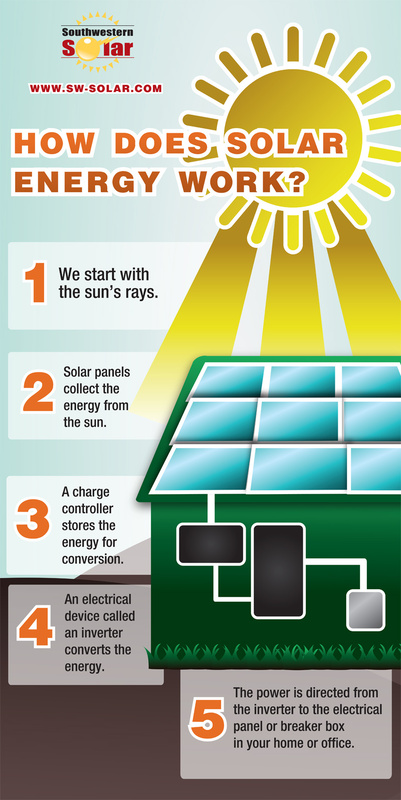 Are you thinking about going green and using solar energy to power your home? 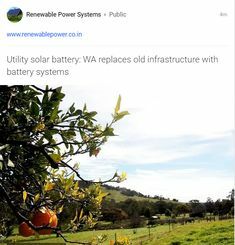 Well, you might choose to hire a solar contractor who can install the relevant solar panels and get your home connected to the grid. 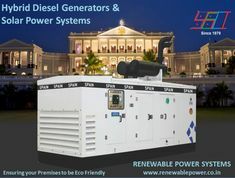 However, it’s quite costly to do so and solar power leasing or a solar power PPA ( Purchase Power Agreement ) is yet another alternative you should consider. The initial cost of installation is considerably lower thus making the whole endeavor affordable. What Is Solar Power Leasing And How Does It Work? Here, you can lease solar panels and generate electricity for your home. Solar power leasing programs might differ depending on the provider but they are similar in a few ways. First, you should contact a solar leasing program provider. You can always find a list of providers online. Next, the provider will visit your home and determine if you meet the qualifications for the program. A few things will be evaluated during this stage including sun exposure, access issues and roof angle. If your home meets all the qualifications for solar power leasing, the provider will collect a deposit and request your signature on an agreement for about 10 or 20 years. In some cases, if there are some solar incentives, you might not need to pay any deposit upfront. There are some solar leasing programs where you can get effortless transition to a new homeowner if you decide to move. Next, the solar power provider will hire an installer but will still oversee the entire installation process. Note that, the provider is also responsible for managing the maintenance issues as well as the warranty while the contract is valid. 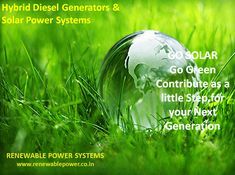 They are responsible for collecting any tax breaks and utility incentives on the solar power installation. Once the installation is completed, you should start enjoying the benefits of reduced electricity bills in a while. The solar power provider is already providing electricity at a considerably lower rate. Note that, the power rates negotiated with the solar power provider remain the same for the entire life of the contract. Therefore, if and when the utility rates start increasing, you will enjoy the same rates and actually save more every month on your electricity needs. On the other hand, it’s one of the best ways to generate clean and renewable energy. 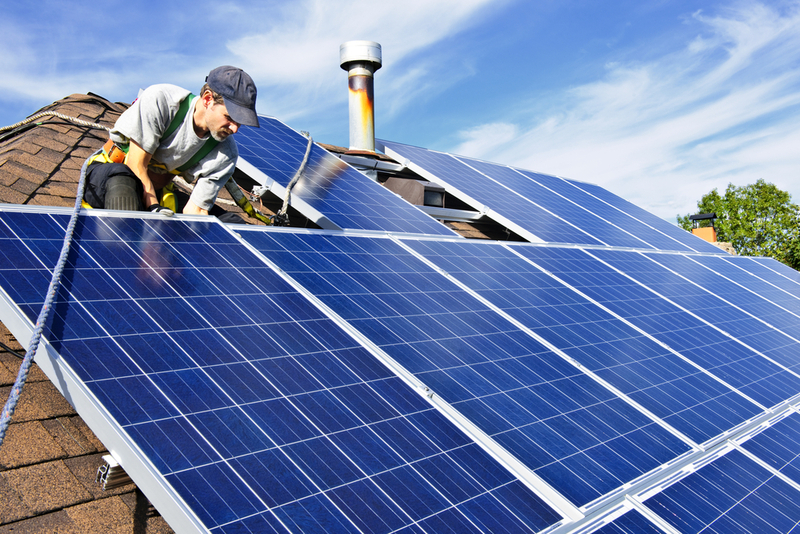 There are some qualifications you must meet in order to fit the solar leasing program. First, you should live in a state that provides solar incentives. You can always research online to find out if your area qualifies for these incentives. Secondly, the state must be serviced by a major utility program with a program in place without it being municipal or local. Your house must have a huge space on the roof without any obstructions and actually faces south. Currently, there are various companies that lease solar panels in the country. You can always find these online and fill out the application requesting an estimate of the leasing program. You can also contact your local utility provider or a solar contractor in your area to find the best referrals any of these leasing programs. 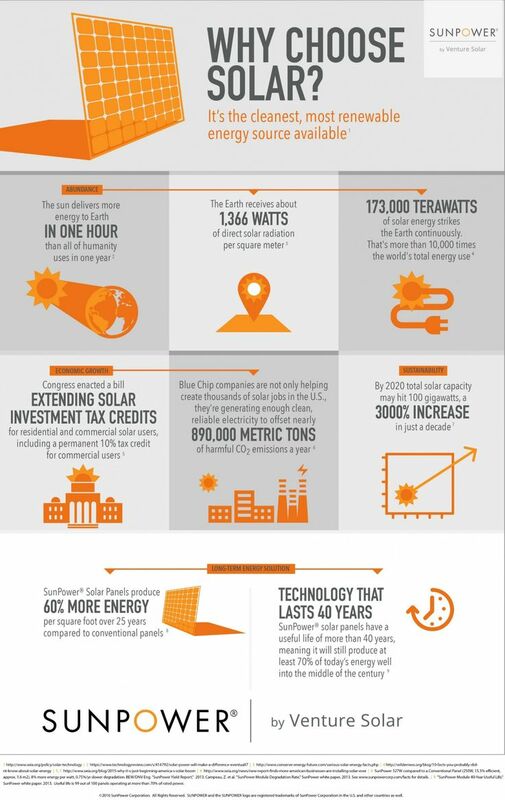 These solar leasing programs have become quite popular for many reasons. 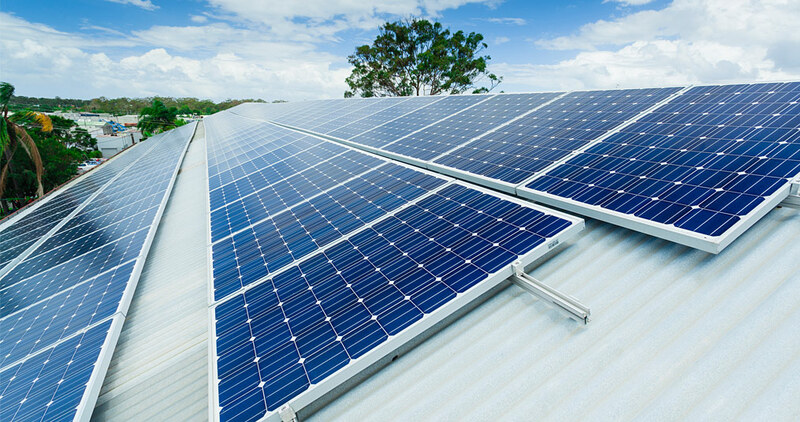 First, installing solar power is quite expensive since it involves buying solar panels and installing them on your roof. Secondly, you can save a lot of money on your utilities every end of the month. Therefore, if you’re tired of spending too much money on your lighting and heating bills, solar power leasing is the best way to go. You should find a good company and get prepared to get electricity in your home for the most affordable rates.